Ok…so…with the news of your loss, Ray Bradbury, I took pause. I decided not to post right away because there was just so much that I wanted to say. I hope that all of my former students will return, once again, to your masterpiece entitled Dandelion Wine. It was when I read this book for the very first time that I think I became a reader. I had read many books before this one. In fact, I had first picked up The Illustrated Man, a compilation of eighteen short stories, tattoos that came to life on your character’s back. For years, I have read your stories with my students. The Lake was one of them and here is the story’s introduction. I used several of your stories, over the years, to motivate the non-readers…to reach into the boys who just couldn’t stand to read…to appeal to the young ladies who were romantics and who valued your rich description. Your works were as much psychological as science-fiction, causing us to think deeply about moral choices and to wonder what we might do in the case that we were ever confronted with the same dilemmas as you gave to your characters. Douglas Spaulding, the protagonist in Dandelion Wine, created a philosophy of living that I have held onto faithfully since first reading the book. I make daily observations of my life…and find the extraordinary in the ordinary. For years, with kids, I called this ‘magic’. When Douglas first took out his Ticonderoga pencil and a tablet, I invited my students to do the same. Dated, front and back, the students kept a daily log of their ‘magic’. I know that some of them cursed me that…I know for some, the magic was pure invention…but, in truth, I hope that something of that process appealed to them along the way. I also hope that they will revisit Douglas’s summer as they begin their own summers, this year. It very well could be a Ray Bradbury summer, this year! Your books are now more than classics and they leave us with a huge message about both life and invention. 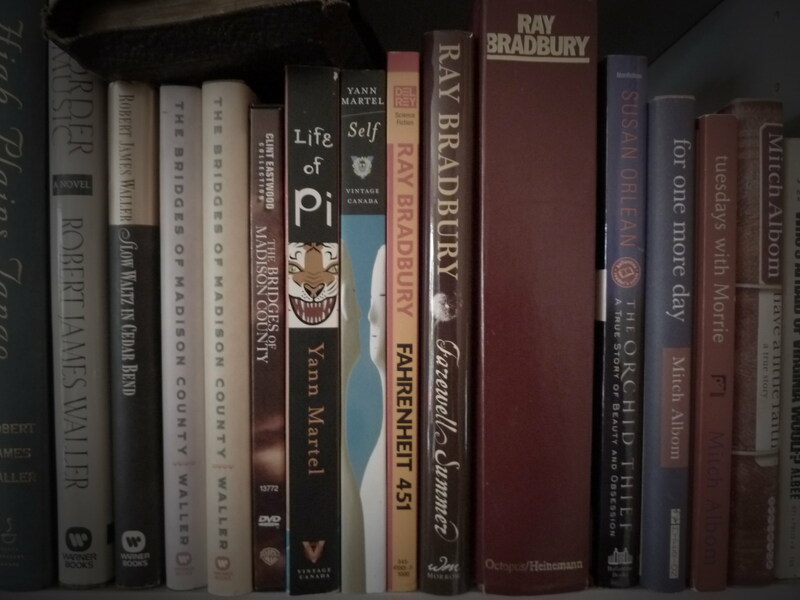 Thank you, Mr. Bradbury, for writing persistently. 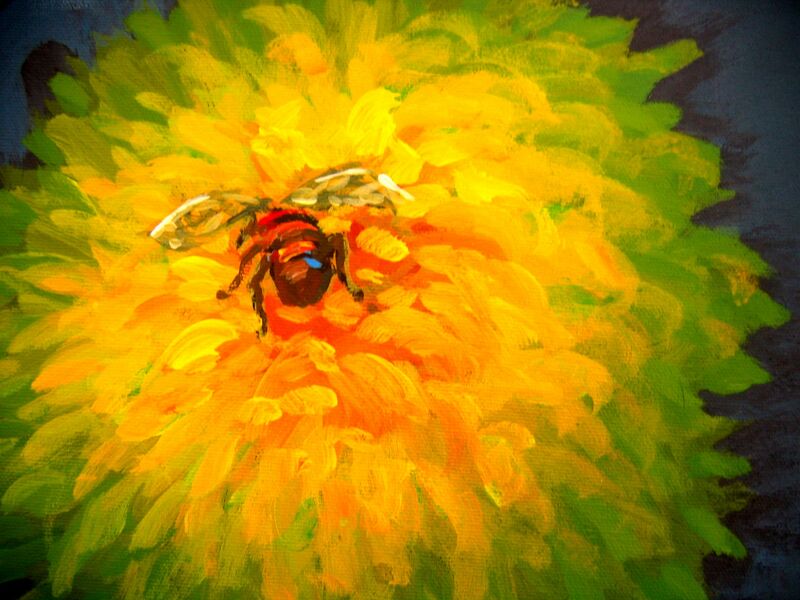 This entry was posted in Angels, Books, Reflection, Rites and Ceremonies, Teaching and tagged Dandelion Wine, Douglas Spaulding, Journals, Loving Reading, Magic, Publishing, Ray Bradbury, Reading, Students, Teaching, The Lake, Writing by Painter Lady. Bookmark the permalink. Has anyone ever told you that you are a wonderful writer? YOU ARE A WONDERFUL WRITER!